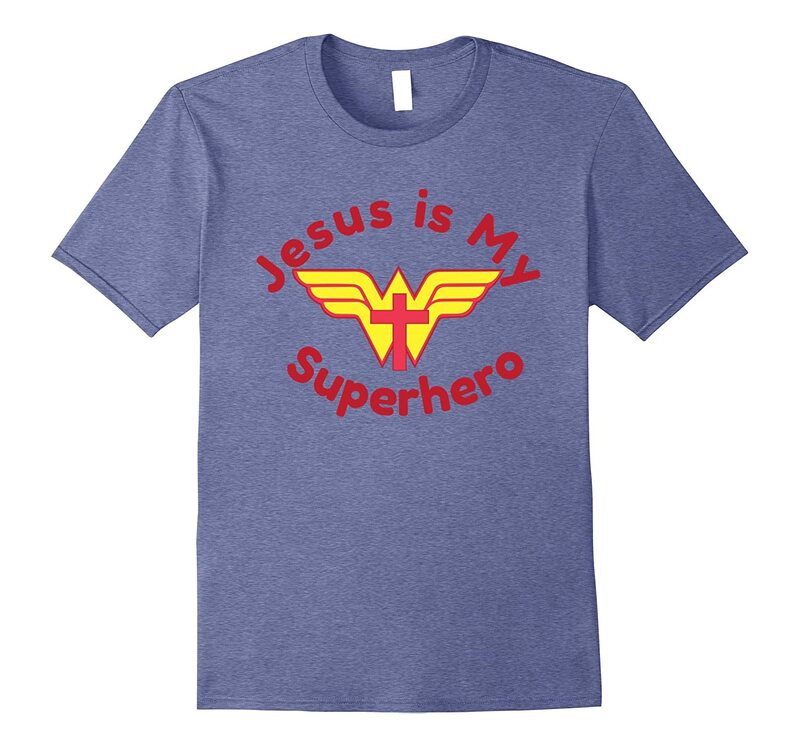 Men, women and kids will love these Christian superhero tshirts. 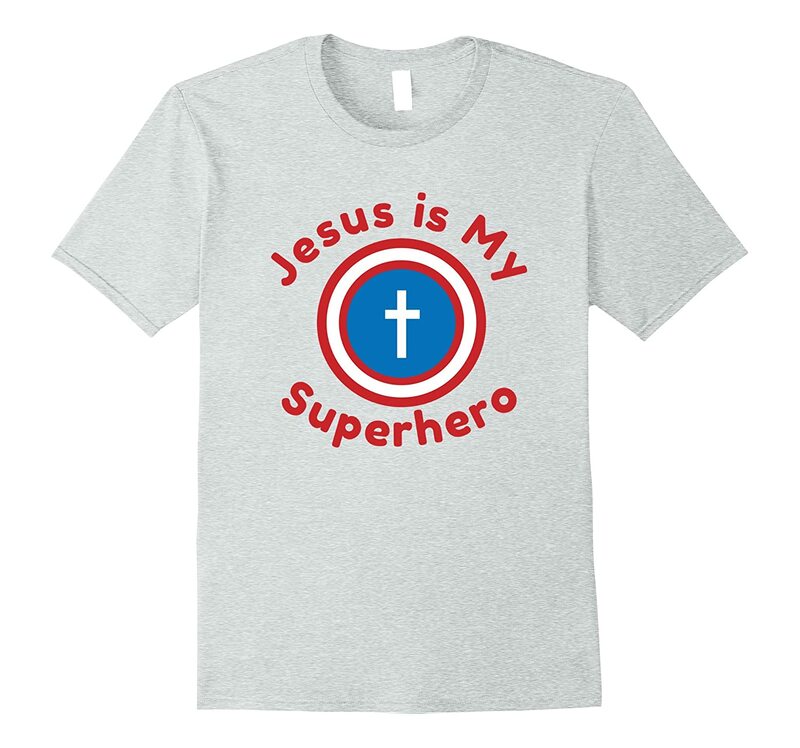 Tell the world that Lord is your Superhero with these fun Christian t-shirts! They make a great gift. 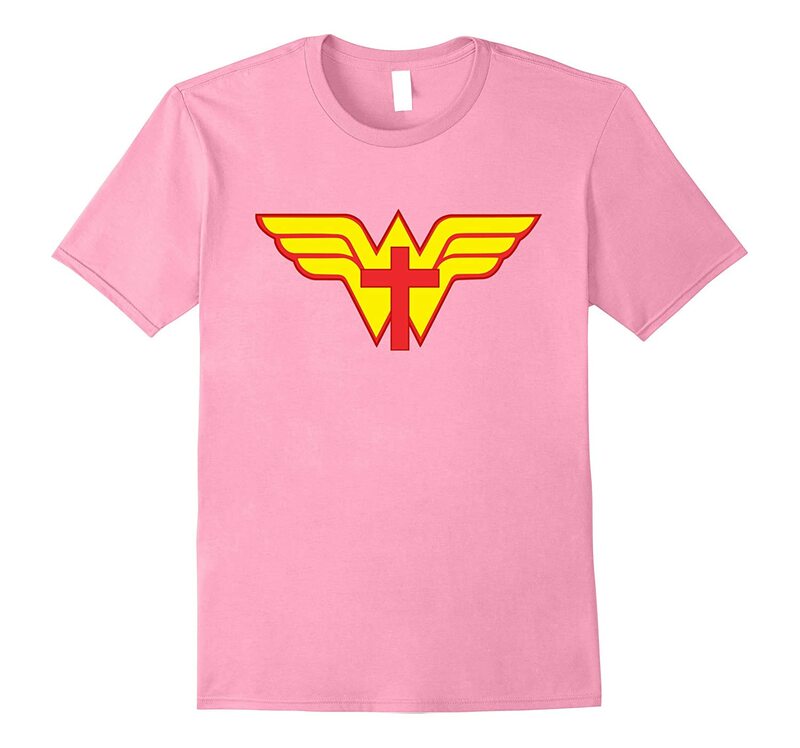 They come in a variety of colors and with or without text. 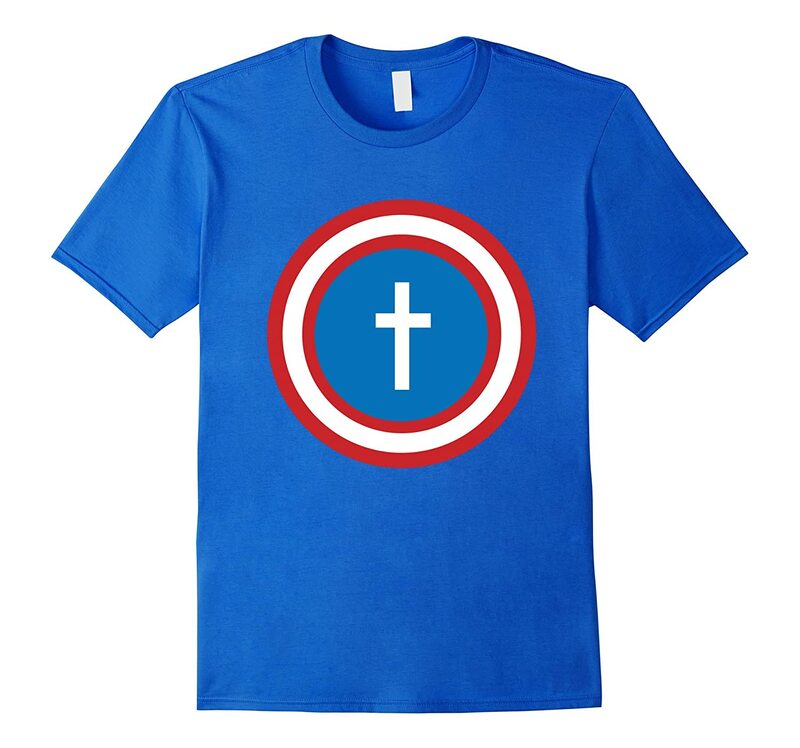 If you are looking for an easy Halloween costume or Christian costume, you an pair one of these shirts with a Christian mask found here: Christians Mask. These Christian mask are available in a colored version or black and white version (which would allow you to color them in any color). 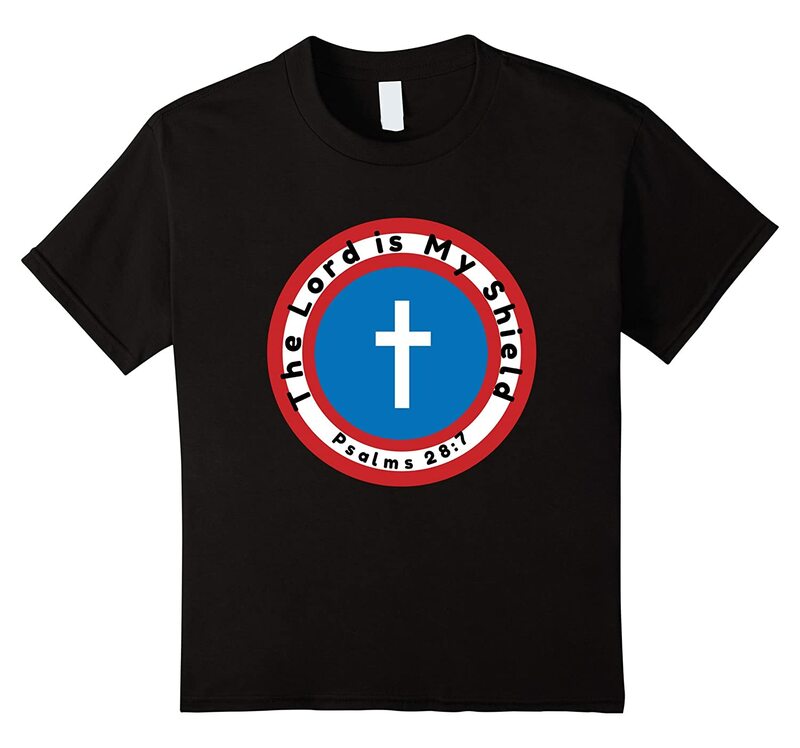 Best of all, you can get them for free by entering $0.00 at checkout.